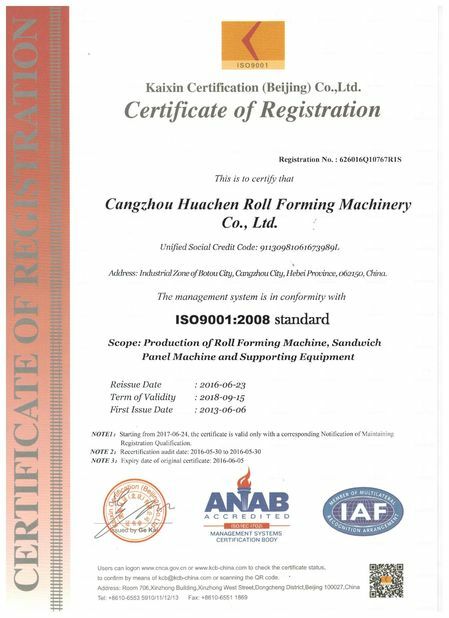 The device has the advantages of operation, maintenance, maintenance, mechanical debugging, easy mold replacement, etc. The whole unit automatic control system adopts a highly integrated network, which makes the performance of the automation system more superior; the device uses a high level of automatic control Software, to achieve the production of information management In the process of color plate straightening produced by tile press equipment, the profiles will move from top to bottom, left to right, and require the gap between the straightening mechanism and the profile to be relatively loose. 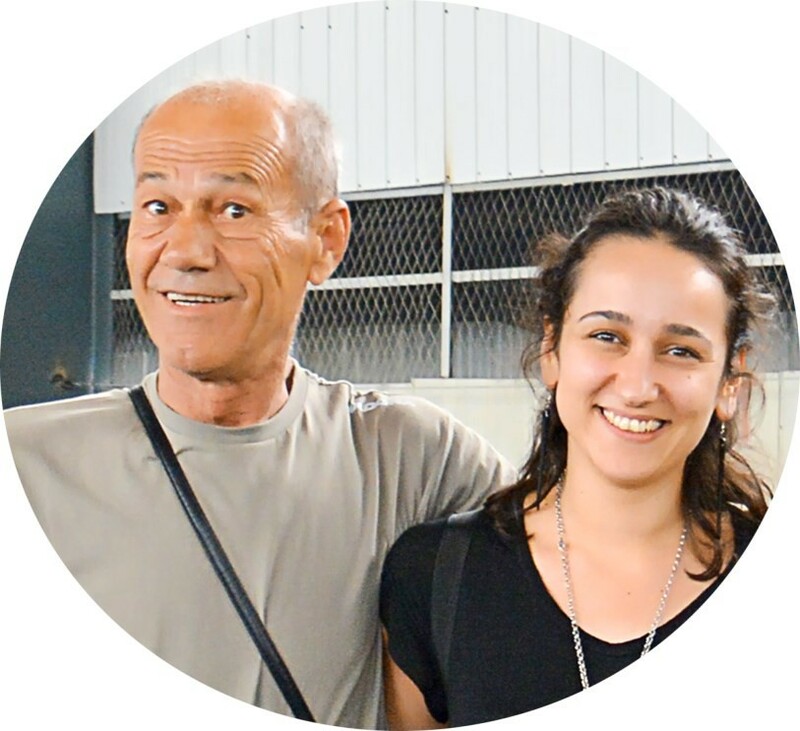 There can be a certain gap between the straight body and the top, bottom, left and right surfaces of the profile. 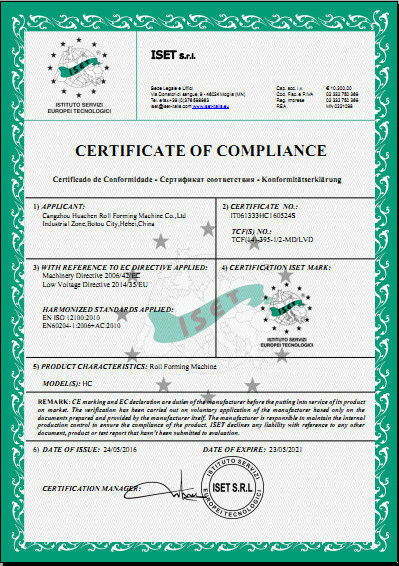 The gap size is between 0.01-0.05in (0.25-1.25mm). If the straightening is torsionally deformed, the gap can be smaller. 1. First of all, the four horns of the front and rear linings of the color steel press machine are the same from the height of the upper end of the shaft, and then from the first row to the last row, find a straight line, check, and Whether the axis is in a straight line, adjust the left and right sides of the lower axis to be level. 2, the first row and the last row of color steel tile machine equipment to find a good center, and then tighten the two sides to lock nut, in the middle of the center wheel before and after the pull a good line, the upper and lower axis clearance adjustment After that, you can adjust the machine straight. 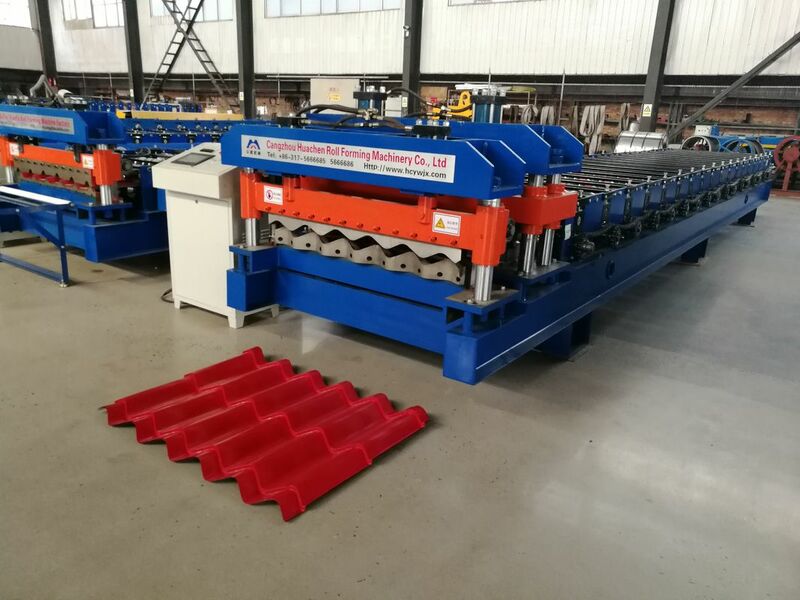 3, color steel tile machine equipment - pressure tile machine pressure plate deviation debugging method, such as the plate running to the right, pad left (feeder), or fall to the right bottom level (the first axis off the first few axis The upper shaft falls with the bottom shaft). 2. High production efficiency: two types of color steel tile can be produced at the same time. The production efficiency is greatly improved. 3, automatic production: the use of industrial PLC computer frequency control, automatic feeding, cutting a molding, easy operation and maintenance. How to operate the color tile machine correctly? 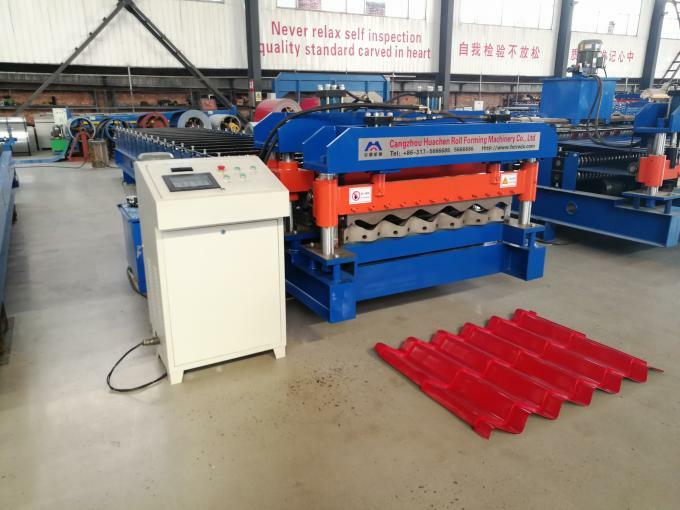 Although there are many types of color steel tile machine, but the correct operation method is exactly the same. 1. 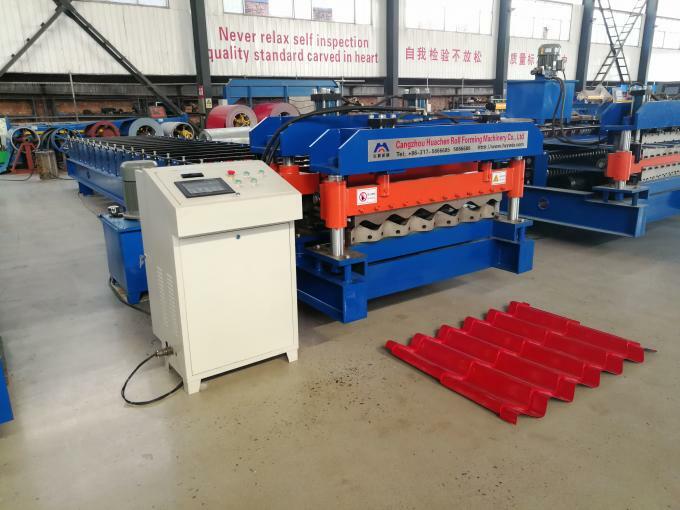 After the installation of the color steel tile tile machine equipment is completed, first check whether certain fasteners are still fastened, because the long-distance transportation of the equipment may inevitably cause the fasteners to loosen. 2. 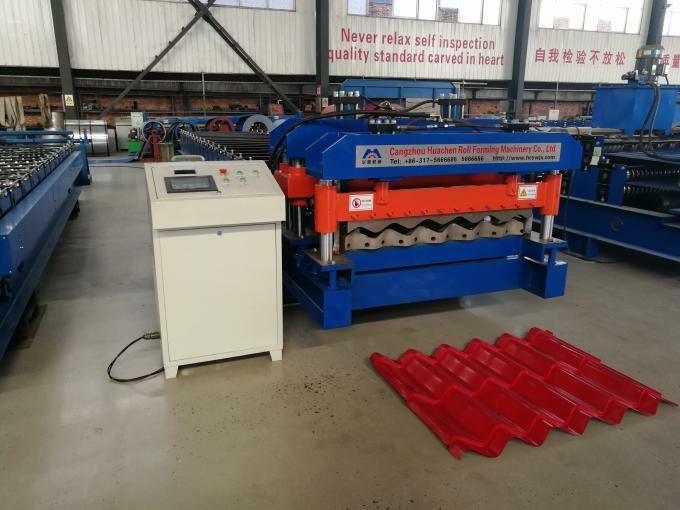 After the steel tile tile machine equipment is connected to the power supply, check the positive and negative of a device to see if it needs to be inverted. 4. Cut a 2 meter board, and turn on the board to make it go out smoothly, and listen to whether there is any change in the equipment. If there is a deviation, please fine-tune the direction of the feed rack. If there is no problem, you can start production.